To read more about the testing, results and to see the full report click here. AFCA would like to thank and acknowledge those who contributed their time and resources to allow the testing to be undertaken including: Forico, Sustainable Timbers Tasmania, Forest Centre (Aust) Pty Ltd and ANC Forestry. 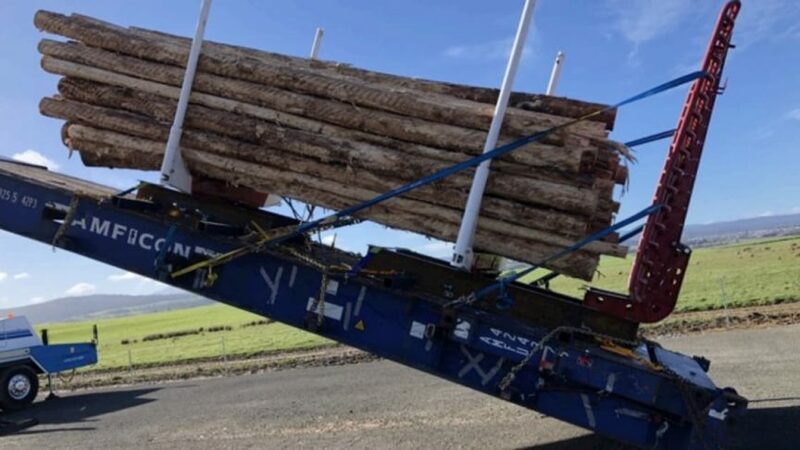 A particular thanks also to AFCA Member, Orana Enterprises Pty Ltd, who hosted the testing, coordinated the equipment and assisted with the testing on the two days and Forest and Wood Products Australia who funded the project.